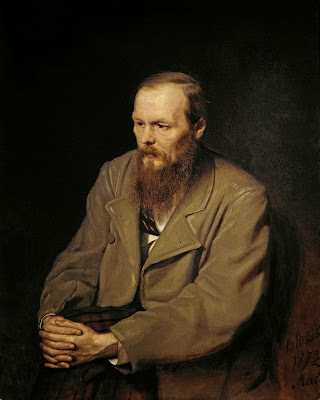 Having high esteem for the Russian novelist Fyodor Dostoevsky (1821-1881), particularly impressed by his work The Brothers Karamazov, and knowing that I was like-minded, he invited me to join him one afternoon, together with his wife and daughter, Mrs. Despina Martinou, at a cinema on Stadiou Street, where this work was being shown. I gladly accepted the invitation, even though I was even less of a movie-goer than Kontoglou. After the show, he took us for a treat at a nearby shop where pastry was served. There we discussed our impressions about the film. 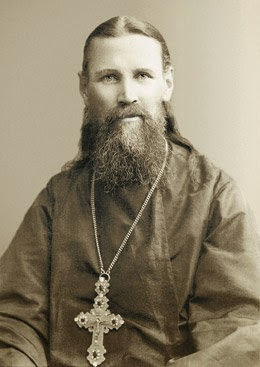 Both he and I were especially interested in "The Legend of the Grand Inquisitor" contained in The Brothers Karamazov. We were in accord with the opinion of the emigre Russian philosopher Nicholas Berdyaev, that "The Legend of the Grand Inquisitor is the high point of Dostoevsky's work and the crown of his dialectic" (See Berdyaev's Dostoievsky, trans. by Donald Attwater, ch. VIII). I had read this story as part of the reading that had been assigned by one of my teachers at Harvard, Professor Julius S. Bixler, in a course in Philosophy of Religion. The story made a great impression on me, as it had on Kontoglou when he read a French translation of the novel in the early forties. Seeing this film was expected to make this story and other parts of Dostoevsky's magnum opus more vivid for us. But to our disappointment, what interested us most, "The Legend of the Grand Inquisitor," had been left out. After the conquest of Constantinople by the Turks in 1453, the Greeks were in slavery for 400 years. Until one day they decided to fight for freedom on 1821. Papaflessas the priest and Kolokotronis were the great heroes. And many more. Papaflessas, a Greek priest, took part in almost all the battles fought in the Peloponnese. In 1825 he fought with only 300 men against 6000 Turko-Egyptian soldiers in Maniaki near Kalamata, where he fell heroically on May 20. This is the true story of a man who was a real patriot. Includes English subtitles. On November 21 , the day after my first lecture on American philosophy, which was on Ralph Waldo Emerson, I visited Kontoglou at his home. He had not come to my lecture. As I noted earlier, he hardly ever left home in the evening. And, so far as I know, he never attended public lectures. He had some acquaintance with Emerson's essays and regarded him as a great philosopher. Emerson was one of the few American writers that really interested him. The others were Edgar Allan Poe (1809-1849) and Richard Henry Dana (1815-1882). 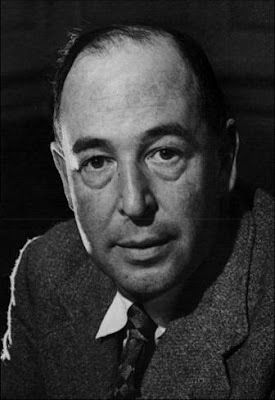 He asked me to tell him some of the things in Emerson's philosophy that I considered a special significance and which I discussed in my lecture. 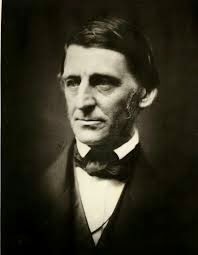 I mentioned Emerson's emphasis on the soul, his ethical and metaphysical idealism, his distinction between "beauty in nature", which is perishable, and "inward and eternal beauty", and his views on the fine arts, particularly his conviction that higher art is characterized by simplicity, universality, and spirituality. With all these features of Emerson's philosophy he was in sympathy, and he was glad I brought them to the attention of my audience. I am a primitive man, I am not versed in philosophies and such things. The other day someone was telling me about Descartes, and mentioned his statement: "I think, therefore I exist." This assertion is absurd. For when I think, I do not simply "exist". It is when I am asleep that I "exist". The person who was telling Kontoglou about Descartes - the 17th century Frenchman who is regarded as the "father of modern philosophy" - used the Greek word hyparcho for the French je suis, or the Latin sum, which mean "I am". Thus, the absurdity noted by Kontoglou does not occur in the French or Latin texts of Descartes. I explained this to Kontoglou. He had a point. When one asks a Greek how he is, and he answers: "I exist," he means that he feels that he is merely vegetating, is making no headway in life. Kontoglou's statement that he is a "primitive man" was an expression of his humility. For he was a man of wide learning and was acquainted with the thought of a good many philosophers. 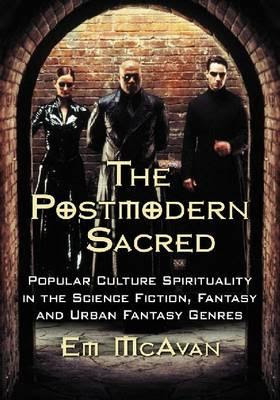 He has authored a book on the celebrated French philosopher Pascal, who was a contemporary of Descartes. However, he showed little interest in European philosophy. 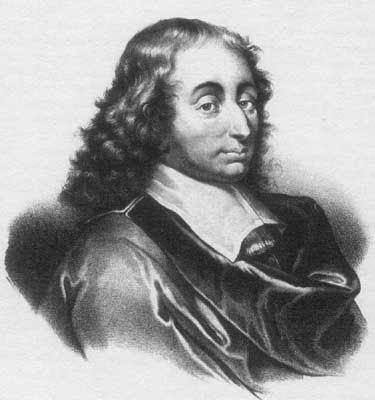 Even Pascal interested him primarily as an apologist of Christianity and a critic of the rationalism of Descartes and others. 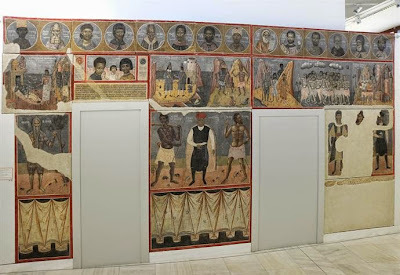 Wall Painting, with which Kontoglou decorated a wall of his house, 1932; now in the National Gallery. The fifth portrait from the right on top is Pythagoras. "Pythagoras," said Kontoglou, "was an important figure. He rose to great heights. He, Empedocles, and some other ancient Greeks were important." "I believe you would include Heraclitos in your list," I remarked. Before patting yourself on the back for resisting that cookie or kicking yourself for giving in to temptation, look around. A new University of Georgia study has revealed that self-control -- or the lack thereof -- is contagious. In a just-published series of studies involving hundreds of volunteers, researchers have found that watching or even thinking about someone with good self-control makes others more likely exert self-control. 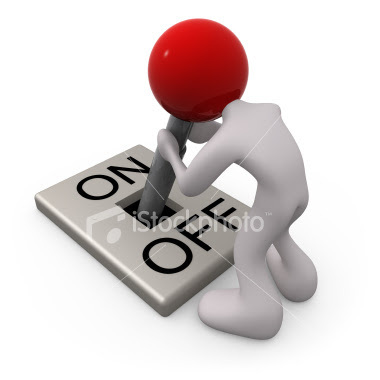 The researchers found that the opposite holds, too, so that people with bad self-control influence others negatively. The effect is so powerful, in fact, that seeing the name of someone with good or bad self-control flashing on a screen for just 10 milliseconds changed the behavior of volunteers. 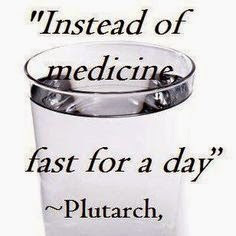 For those interested in the scientific studies related to fasting and its health benefits, below are a few select links among many. How did the Christian faith come to have this unique "two-edged" character, a stance which is both world-affirming and world-denying? Lewis explains that on one hand "because God created the Natural — invented it out of His love and artistry — it demands our reverence." But at the same time, "because Nature, and especially human nature is fallen it must be corrected and the evil within it must be mortified." It is a wonderful thing that, however much we trouble about our health, however much care we take of ourselves, whatever wholesome and pleasant food we eat, whatever wholesome drinks we drink, however much we walk in the fresh air, still, notwithstanding all this, in the end we are subjected to maladies and corruption; whilst the saints, who despised their flesh, and mortified it by continual abstinence and fasting, by lying on the bare earth, by watchfulness, labours, unceasing prayer, have made both their souls and bodies immortal.